Stay safe everyone. Surfline’s thoughts and prayers are with all of those impacted by this horrible storm. Hurricane Irma, now being called an Extreme Category 5 hurricane, is making headway towards Florida. Many SECOORA members are bracing for impact while others are well on their way towards executing their evacuation plans. Several news articles, including one from NPR, are calling Hurricane Irma a “monster”. Make no mistake, this is not a storm where heroics are in order – winds speeds of 185 mph make the go/no go decision for you. You have to go. As we sit and watch the news, and learn about the devastation in the Caribbean, we hope and pray that our CARICOOS colleagues, their friends and family, co-workers, and students are safe. Within SECOORA, we are reaching out to our members and asking them to stay safe. We are also taking stock of our deployed assets so that we can better assess damages after the storm. 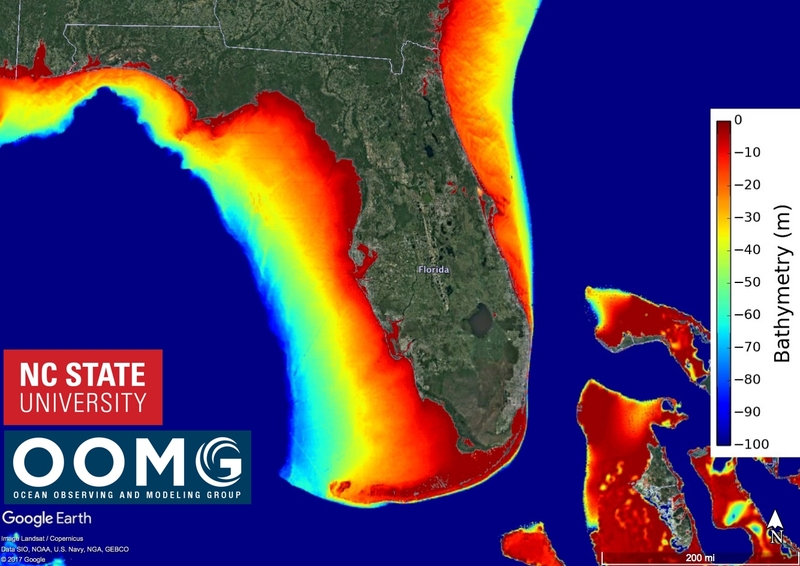 Throughout the course of Irma, SECOORA will maintain a website that provides access to regional ocean observing data, hurricane tracking and storm surge models, information resources, and a blog post. We are encouraging you to submit blog posts and photos so that we can share them with our members and stakeholders. Since the track of Irma is still uncertain for the southeast, please send your blogs and photos to Debra (debra@secoora.org), Megan (mlee@secoora.org), Jennifer (jdorton@secoora.org) or Abbey (abbey@secoora.org) so that we can share your experiences during this unprecedented storm. At least one of us should be able to keep the information flowing.